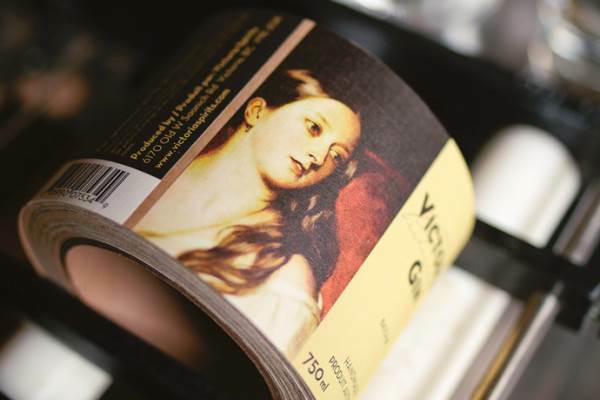 Made in a small family distillery in Vancouver Island, more specifically in the city of Victoria, British Columbia, the exquisite Victoria Gin comes in a bottle featuring the image of Queen Victoria. In operation for four years, this family business includes Montreal distiller Phil Lecours, married to Anna Hunt, the owners’ daughter. The company produces gin, whisky and other spirits in a small pot still from Charente, France. Unless you are a giant in the spirits world, getting the permits to operate a small still in Canada is no easy task. But this family of former winemakers was able to do it with boundless enthusiasm! With 45% alcohol by volume, this gin is light and fresh when tasted without ice or any other additions. Victoria Dry Gin is infused with 10 wild-gathered botanicals: orange and lemon peel, Juniper berries, coriander, cinnamon, rose petals, star anise, angelica, orris root and another ingredient that smells a bit like hemp. This delicious gin can be enjoyed on its own, in gin tonic or Tom Collins, or in the James Bond style.